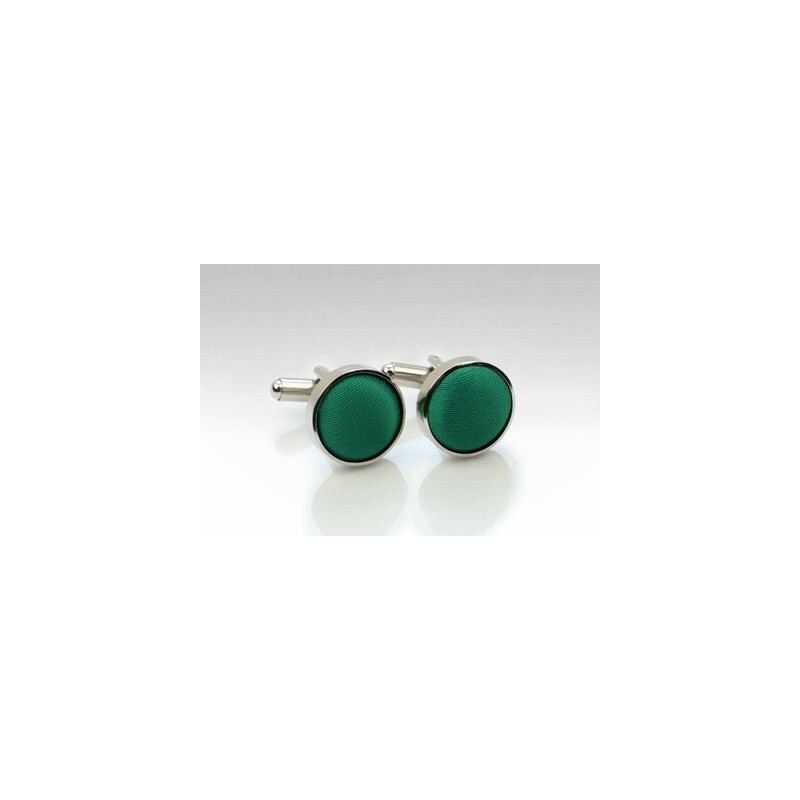 These deep hunter green fabric cufflinks are made from a high quality polished brass body and covered in satin fabric in deep hunter green. Made as matching set to one of PUCCINI's best selling solid colored hunter neckties and bow ties. 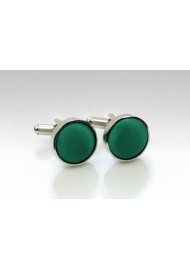 While great to wear as a set, these cufflinks look just as great when worn without matching tie.